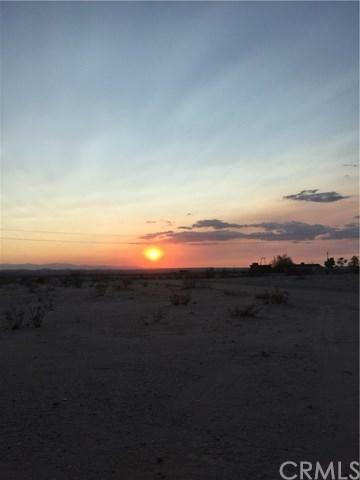 This is a great 5 Acre parcel of land located up on the Mesa in Joshua Tree. The views are fantastic from here of the surrounding hills and mountains and it is just a short drive off of a paved road. You can be in downtown Joshua Tree or Yucca in about 12 minutes. This is price to sell, so Don't Wait - Call Now! !Look no further for your new buildable lot with a gorgeous view of the valley and mountains! 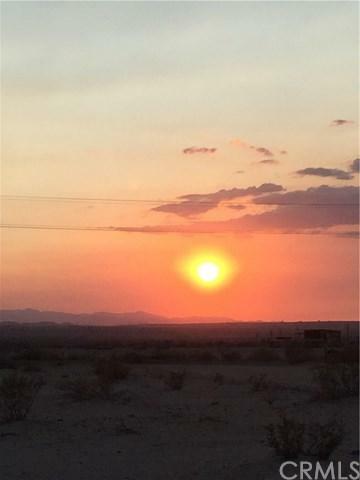 Power nearby and perfect for your desert oasis!